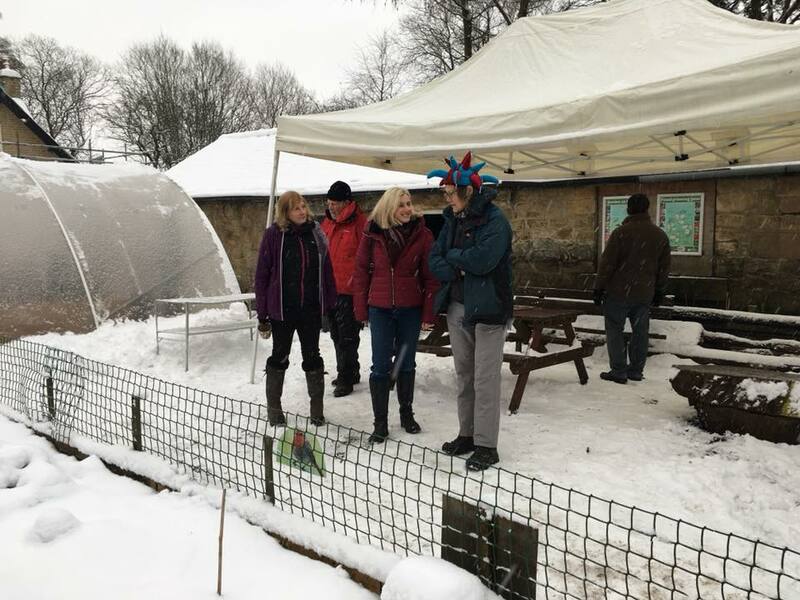 I have launched a petition, with Serpentine Community Farm, to stop its sale and to secure a long lease to safeguard its future. Copies of the petition are available from my office – or at the farm itself. 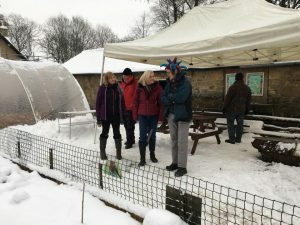 We the undersigned residents of Buxton and High Peak seek a long term lease for the Serpentine Community Farm to allow it to survive and to thrive on its current site, in Serpentine Walks, Buxton. Over the last three years, volunteers have brought a disused and derelict Council plant nursery in the heart of Buxton back to life. We have grand designs for its future. We already demonstrate good horticultural practice, develop skills and confidence, offer a therapeutic setting for people of all ages and abilities, grow produce, provide education and training, and organise events accessible for all. We can do more. 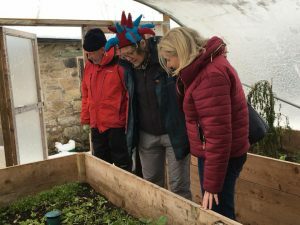 With a secure footing – a long-term lease on the current site and original stone-built workshops and stores – Serpentine Community Farm could extend its activities, enriching individual and community life. Instead, a plan formulated by the High Peak Borough Council Executive Team to raise cash from residential development of the site jeopardises all the work and effort of the volunteers. 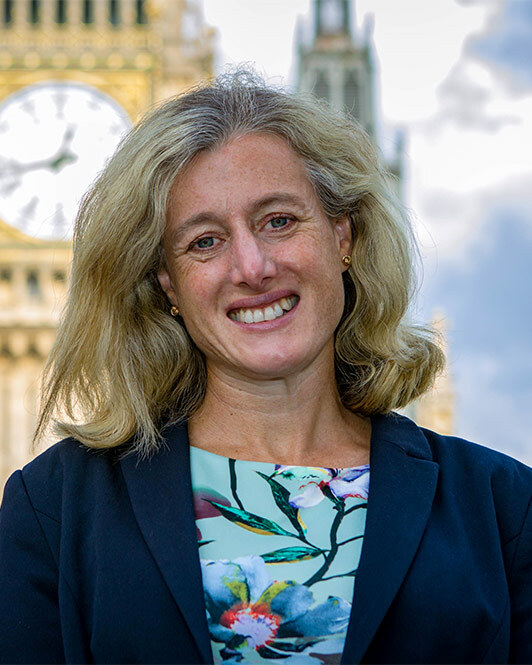 We call on the House to urge the Government to request that High Peak Borough Council safeguards, supports and saves Serpentine Community Farm.